Micromax Bharat 5 Pro was launched in India on Wednesday, in a move that appears to be aimed to take on Xiaomi's Redmi 5 launch that happened on the same day. The two phones share the same price - specifically, the base model of the Redmi 5. The biggest highlight of the Bharat 5 Pro is its 5000mAh battery, complete with a reverse charging feature that lets the smartphone be used as a power bank. Other highlights include a face unlock feature, and an LED flash module for the front camera. 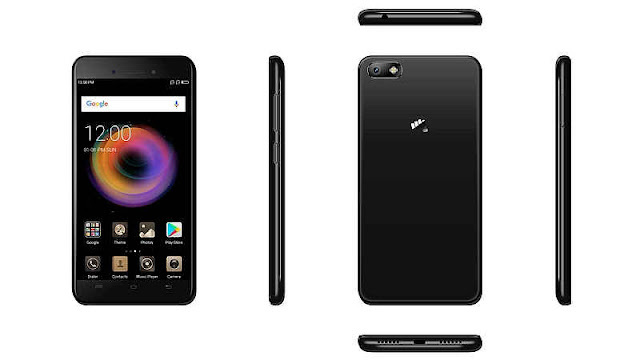 Micromax Bharat 5 Pro price in India The Micromax Bharat 5 Pro price in India has been set at Rs. 7,999, which as we mentioned is the same price as the base model of the Redmi 5. Notably, the Redmi 5's base model features just 2GB of RAM and 16GB of inbuilt storage, which stands in stark contrast to the Bharat 5 Pro's 3GB RAM and 32GB storage offering. Micromax Bharat 5 Pro specifications The dual-SIM Micromax Bharat 5 Pro runs Android Nougat. It sports a 5.2-inch HD (720x1280 pixels) display, and is powered by a 1.3GHz quad-core processor coupled with 3GB DDR3 RAM. It sports a 13-megapixel rear camera with LED flash, while on the front it has a 5-megapixel camera with LED flash as well. Another budget friendly device has been launched by Micromax which is dubbed as Canvas 1. A few weeks earlier we have seen, the company launching Canvas 2 (2017) which is the successor of last years Canvas 2. The handset is priced at Rs. 6,999 in India and will be available in Chrome Black and Matte Black color variants across all the retail stores in the country. Micromax is also providing a 100-day replacement promise on any hardware problem which will be the part of the one year warranty for the product. On the camera front, there is an 8MP rear facing camera with Dual-tone LED flash and f/2,2 aperture and 80-degree wide angle lens which will be accompanied with a 5MP front facing camera which also has a LED flash and 85-degree wide angle lens. The handset measures 143 mm x 71 mm x 8.3 mm and weighs 150 grams. Out of the box, the device will be running on Android 7.0 Nougat operating system, but nothing is mentioned about the further updates. There is also a 2500 mAh battery to power the device. 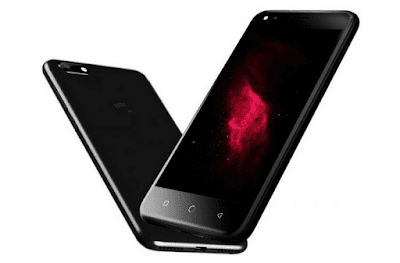 Coming to the specifications of the handset, the Canvas 1 will be sporting a 5-inch HD in-cell IPS display with 400 nits of brightness. 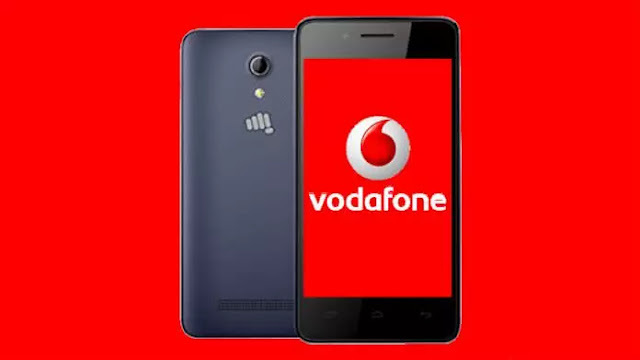 This is a dual SIM variants and supports 4G VoLTE connectivity giving its user the access to fast internet speeds. Internally there is a MediaTek MT6737 64-bit processor with four cores and a clocking speed of 1.3GHz. The device is supported by a 2GB RAM and has internal storage of 16GB which can be extended upto a maximum of 64GB with a microSD card. The connectivity options on the device include 4G VoLTE, Wi-Fi 802.11 b/g/n, GPS, A-GPS and also has other sensors like accelerometer, gyroscope, pedometer, and magnetometer. It will be interesting to see how this device will compete with many other devices that come under this budget segment. Are you going to get this device from Micromax? 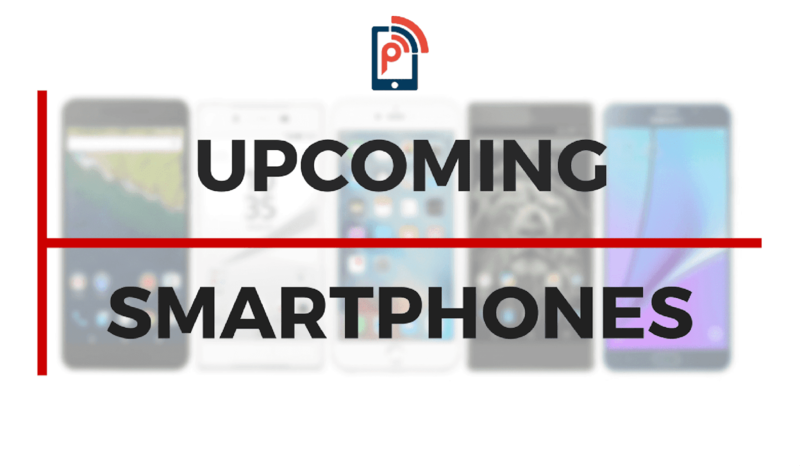 Do comment in the section below and stay tuned to PhoneRadar for more.